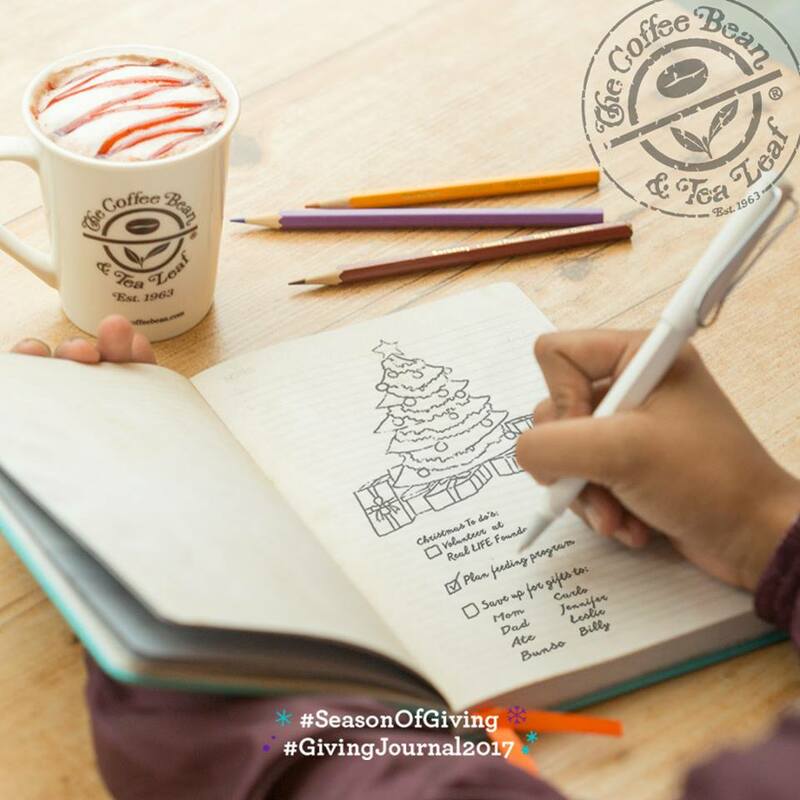 Coffee Bean & Tea Leaf Giving Journal: Another Season Of Giving! It’s a season of giving again and Coffee Bean & Tea Leaf has something in store for everyone! 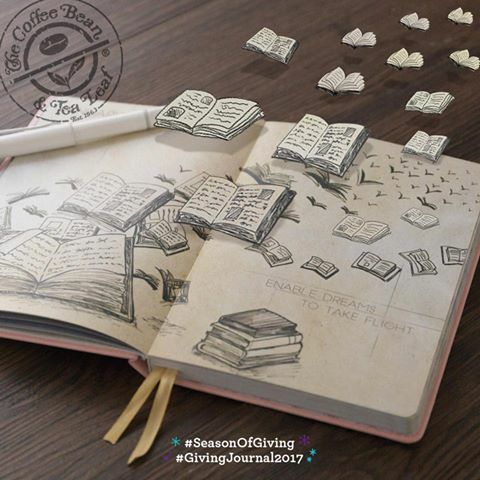 Presenting the 2017 edition of Coffee Bean & Tea Leaf’s Giving Journal. This year’s Giving Journal has 4 different cover colors that you can choose from and each color bears different icons that represents the commitment of CBTL in giving back to the community through promoting good will and responsibility. The CBTL Giving Journal 2017 is available in 4 colors, rose, purple, gray, and turquoise in all Coffee Bean & Tea Leaf branch nationwide. Here’s a preview of CBTL’s Giving Journal. Grab yours now! 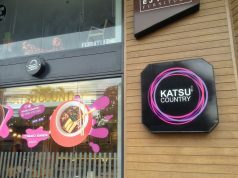 Just complete their stamp card which consists of 12 circles. You can complete the 12 stamps by simply purchasing 8 drinks of your choice, 1 Original Ice Blended, 1 Tea Latte, 1 Holiday Featured Beverage and 1 Coffee/Espresso-Based Beverage. By availing CBTL’s Giving Journal, your not just pleasuring yourself with the cool journals but also you are helping youths get a proper education. Real LIFE Foundation has been a partner of CBTL’s Giving Journals since it started in 2009. Real LIFE is an organization committed to serving the poor through education, character development, and community service. Grab CBTL’s Giving Journal and start you Giving Journey now!